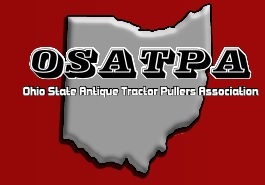 The Ohio State Antique Tractor Pullers Association, OSATPA, is located at the Shelby County Fairgrounds in Sidney, Ohio as well as Pastime Park in Plain City, Ohio for the annual Thresher’s Show. 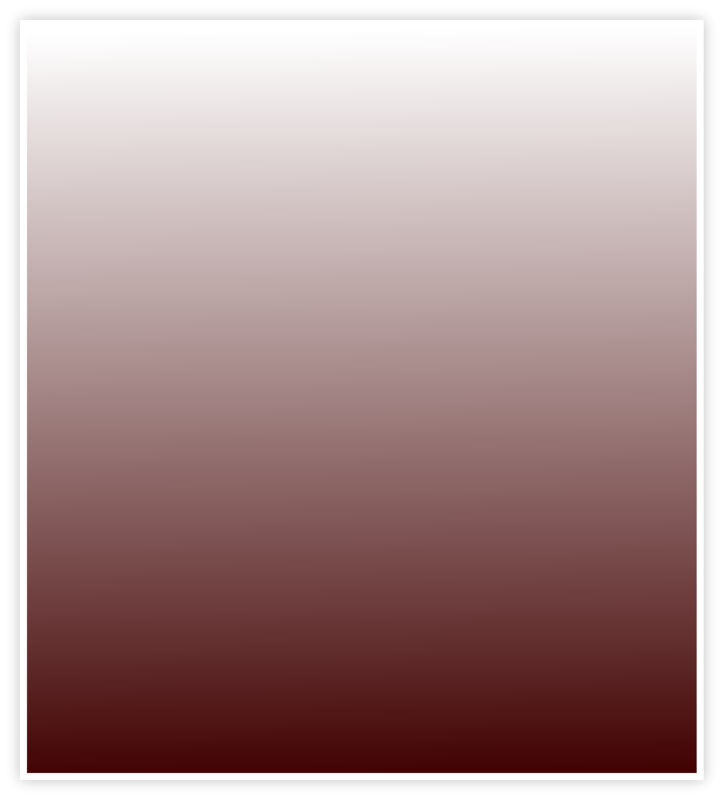 The OSATPA was founded in 1999. The OSATPA is composed of all ages; from seasoned veterans with 20+ years of pulling experience to first year, first time pullers. Our classes allow a place for most to pull. Classes range from Division 1, stock class style pulling all the way up to Division 4, open antique class tractors a well as the Altered Farm Stock Classes. The OSATPA participates jointly with the Threshers event at Pastime Park in Plain City. The Thresher’s event continues to draw record hooks and great prize money. The OSATPA welcomes all to come out to one of our events. Please browse our website. Contact one of our officers if you have a question. Like the OSATPA on Facebook. Feel free to let the OSATPA know if you have suggestions. From the OSATPA, thank you for visiting our site and we hope to see you soon!